Posted on December 4, 2018. Filed under Association News. Be the first to comment. On invitation by IBTM World, ADFIAP participated as a fully-hosted buyer and joined association education programs and networking activities at the IBTM World expo held from November 26-29 2018 at the Fira Gran Via, Montjuic 2 Exhibition Centre in Barcelona, Spain. ADFIAP Consulting (AC) Head, Ms. Corazon D. Conde represented ADFIAP in the event where she attended the full-tailored programme for associations comprised of eight (8) knowledge sessions in partnership with the Association of Association Executives (AAE) where insights and knowledge on subjects of interest and key challenges facing association event organizers were discussed. Among the topics taken up were: Raising Value and Relationships; Making Your Programme More Appealing; Sponsored Content for Greater Revenue; Fresh Formats and Engagements; Appointing and Managing the Local Hosts; Persuading and Communicating Value; Selecting locations and Venues; and The Journey; From Launch to Registration. 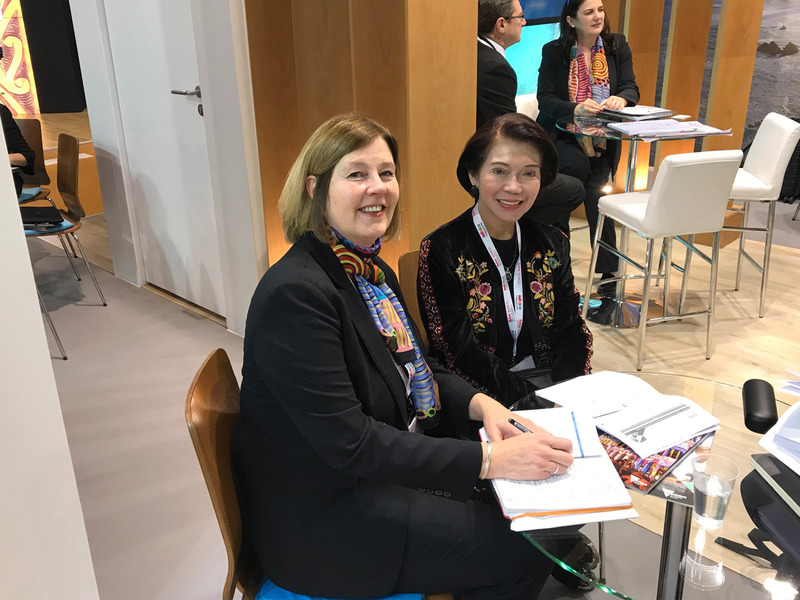 Ms. Conde also held meetings with 35 exhibitors and service providers, a good number of which offered financial subsidies and other support services for conventions and congresses held in certain destinations. This development provides an alternative option for ADFIAP in its annual meetings and other events.